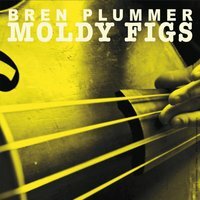 Bren Plummer is a freelance double bassist and composer from Seattle, Washington. 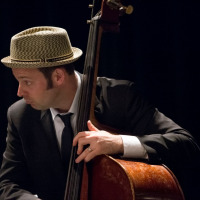 Known as a strong player and insightful interpreter of both jazz and classical music, he is a member of two professional orchestras in Washington state and a regular contributor to jazz venues and night clubs all over the Seattle area. Bren has performed at numerous festivals including the Montreux Jazz festival in Switzerland, the North Sea Jazz Festival in the Netherlands, The Round Top Festival in Texas, Jazz at Port Townsend in Washington State, and the Verbier Music Festival in Verbier, Switzerland. 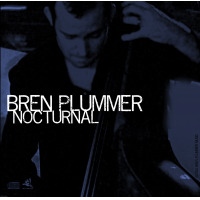 Bren Plummer's compositions have been perfomed by orchestras in the United States and Europe at concert halls such as the Salle-Pleyel in Paris and the Delibes Center for Music in Valladolid, Spain. All About Jazz musician pages are maintained by musicians, publicists and trusted members like you. Interested? Tell us why you would like to improve the Bren Plummer musician page.